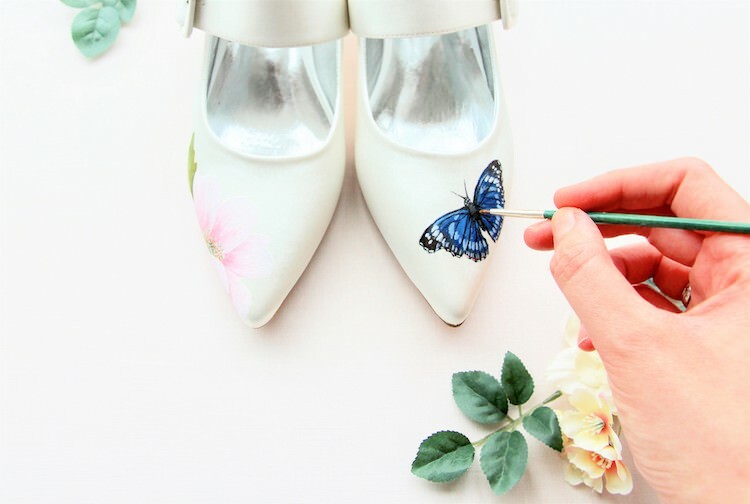 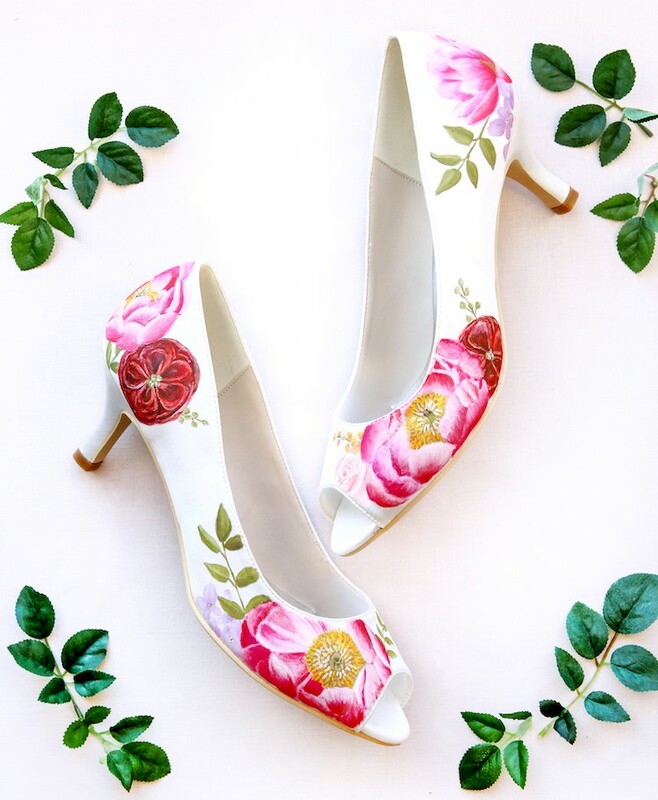 Personalised bridal shoes and accessories, hand-painted for you by award-winning designer Sophie in her London studio. 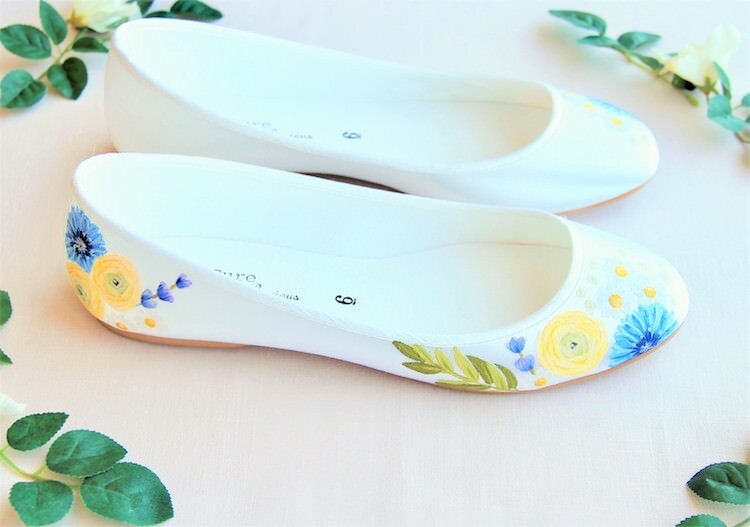 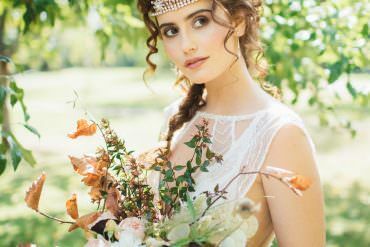 Create unique wedding shoes that match your floral bouquet, or design your perfect bridesmaid accessories to match the wedding theme. 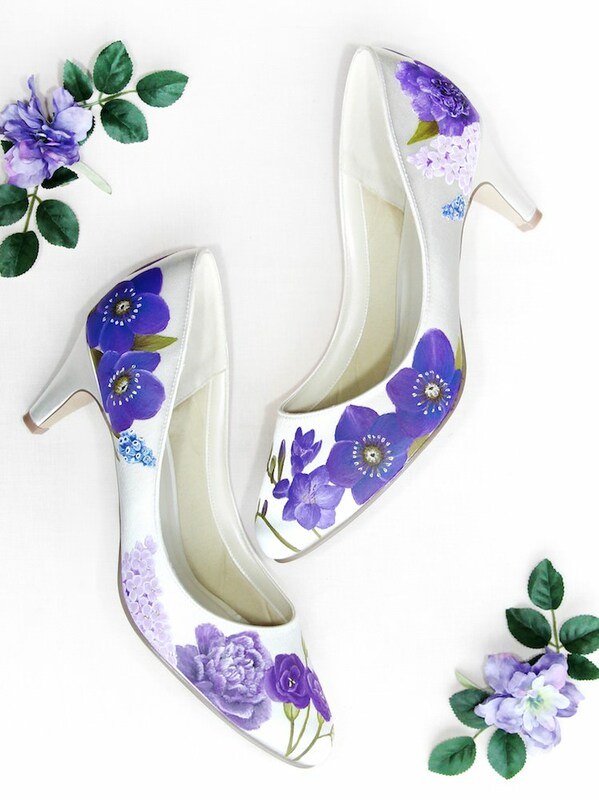 At Elizabeth Rose we source the perfect shoe style just for you, whether you want a heel, Mary-Jane or flat satin ballerina pump we will guide you through our catalogue to find the perfect fit. 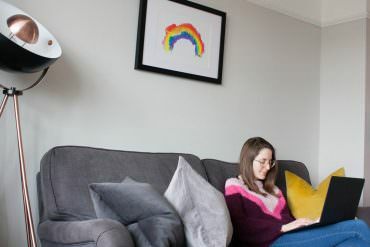 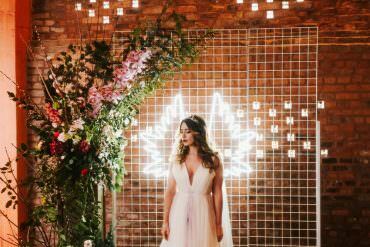 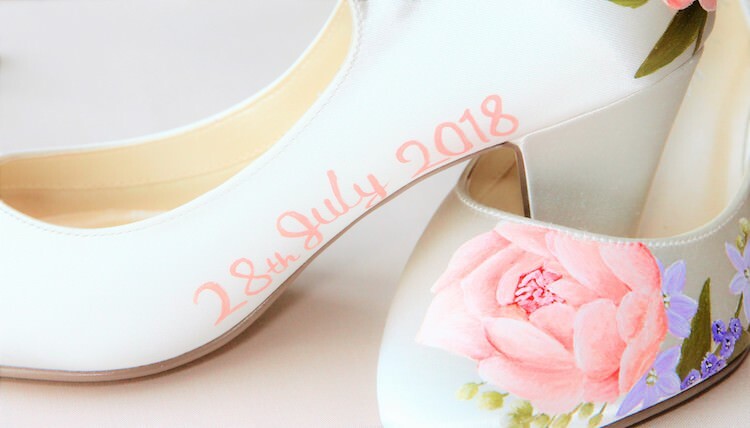 The sky is the limit when it comes to your design, we can create personalised animal portraits and wedding date scripture as well has any flower you have in mind, so let us know what you are inspired by! 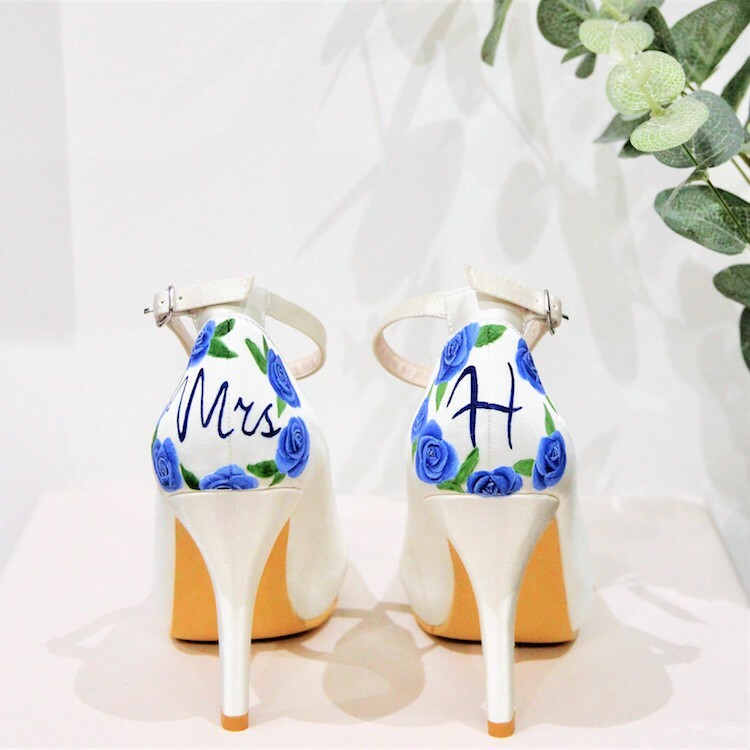 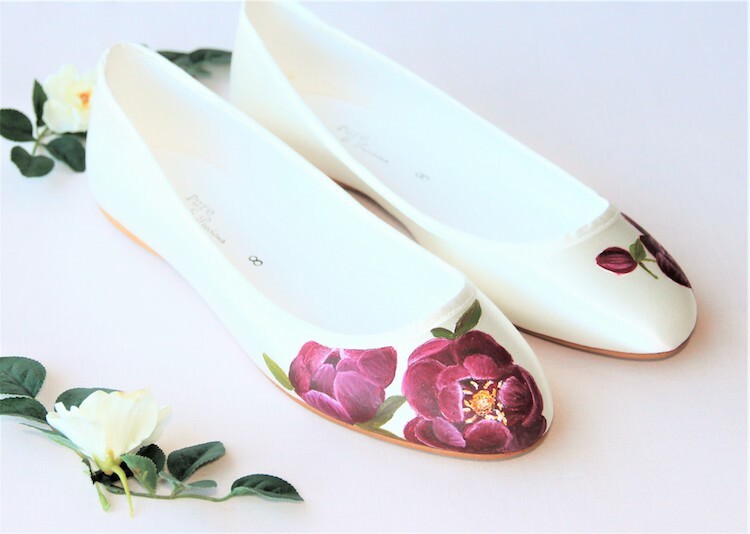 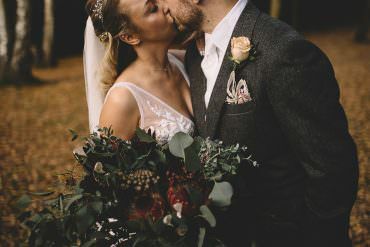 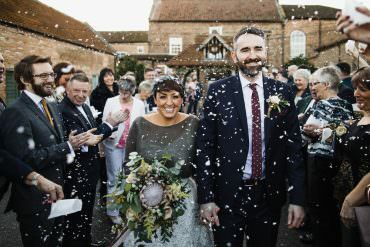 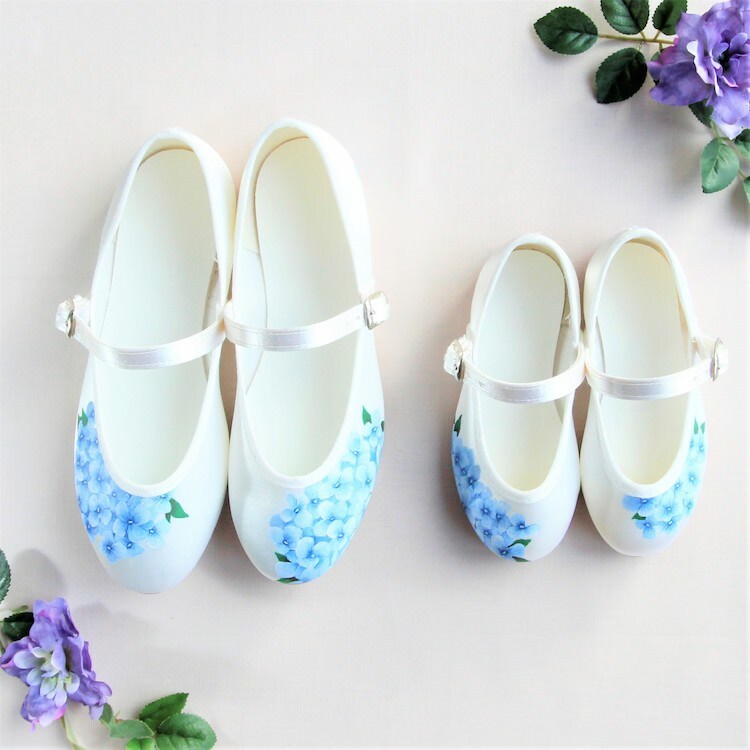 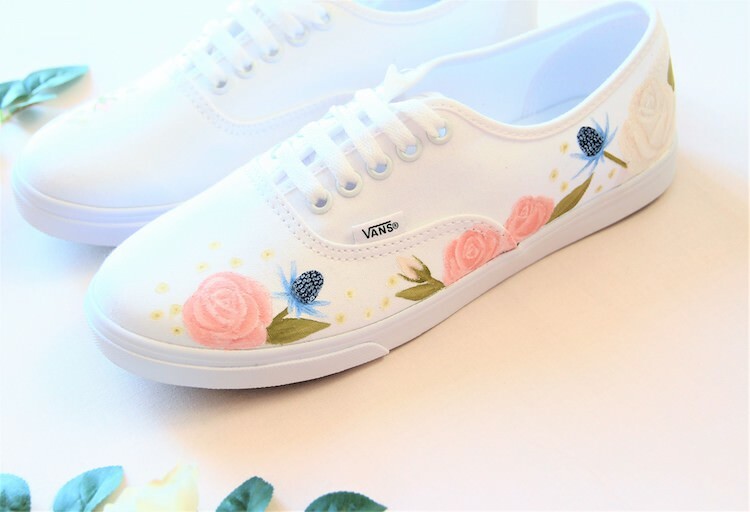 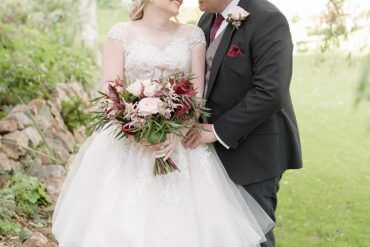 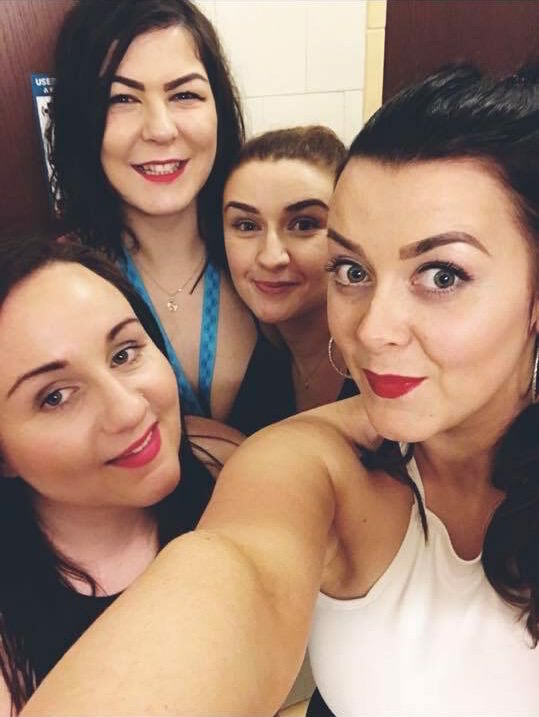 Beautiful shoes – customised to my wedding scheme and I had regular contact with Sophie throughout, she was happy to tweak to ensure they were perfect and they are! 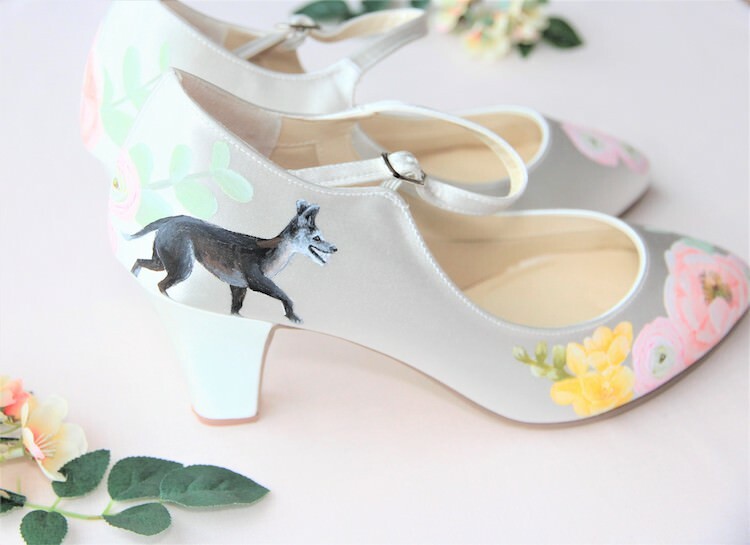 Can’t wait to wear them at my wedding, thoroughly recommended.